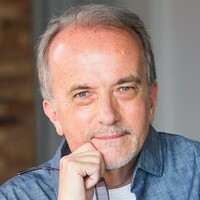 Nikolai Aven worked in the financial industry in post-Cold War Russia and did very well for himself, his wife Natalia, and their young daughter, Larissa. Nikolai was an optimist, he wanted to do some good for his country and fight the corruption that was becoming rampant. So he quit his job and became an agent with the FSB, the replacement KGB. But it wasn’t long before he learned that fighting corruption in a system that thrives on it isn’t easy, and found himself with with video evidence that got his source killed within a day of turning it over. He can’t go to the company that the evidence was stolen from and can’t go to his bosses, as they’re implicated. So, trusting his FSB partner, he turned to the United States CIA and their offer of a new life and new identity in America in exchange for the evidence. Station Chief Jack Hartman gave his word, but before the deal was made, Nikolai is arrested, tried, and convicted of treason. He is sent to a Russian prison and endures unthinkable acts during the nine years he spends there before his escape. Once out, he’s ready to get answers and settle scores. And he does both by combining his intelligence, financial and investigative skills, and the ruthlessness he developed in prison. 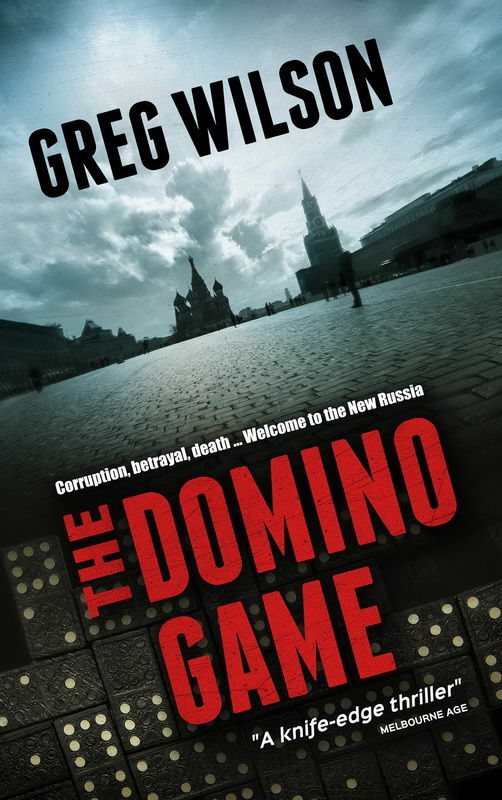 Greg Wilson’s The Domino Game is a well-told international espionage thriller providing readers with an idea of life, government, and industry in post-Cold War Russia. The story is topical, a warning that the events in Russia should not be ignored. Mr. Wilson did best writing the events leading to Nikolai’s fall and subsequent time in prison. The character was a good, honest, altruistic man turned into a hard, ruthless killer in order to survive. But the good guy was not entirely lost, even after the life and family he knew was stolen from him. The transition of the Nikolai Aven character was well done. Mr. Wilson provided a strong and thrilling ending. The last hundred pages were so intense I found myself wanting to skim ahead to find out what happened, but not able to skip a single word! The Domino Game is not a short book. At over five hundred pages, even with a powerful beginning and thrilling ending there was a lull in the middle, particularly when describing how the money trail and laundering process worked. Even with time taken to explain it, I was still somewhat confused about how the Russian oligarchs were infiltrating American businesses and what dangers that infiltration represented. Despite the development of Nikolai Aven that I liked, other characters in the book were lacking. Some started strong, like Tom Hartman’s daughter, Kelly, but fizzled as the book progressed. Others that played significant roles in the book seemed more like extras, which discounted their betrayal. 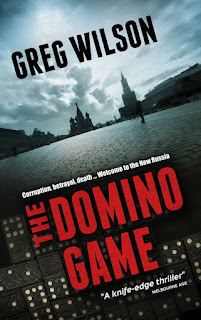 The Domino Game is a good book with a strong story that could have been great with some extra attention to editing and character development. An advance copy of The Domino Game was provided to The Thirty Year Itch by the publisher via NetGalley.com. No compensation was provided for this review.